Mending Gold: Mount Dajti, Albania | Mending of one of the 700,000 bunkers in the country of Albania along Mount Dajti. This mending was performed with a group of young Millenials who are Art & Design students at Polis University in Tirana, Albania. 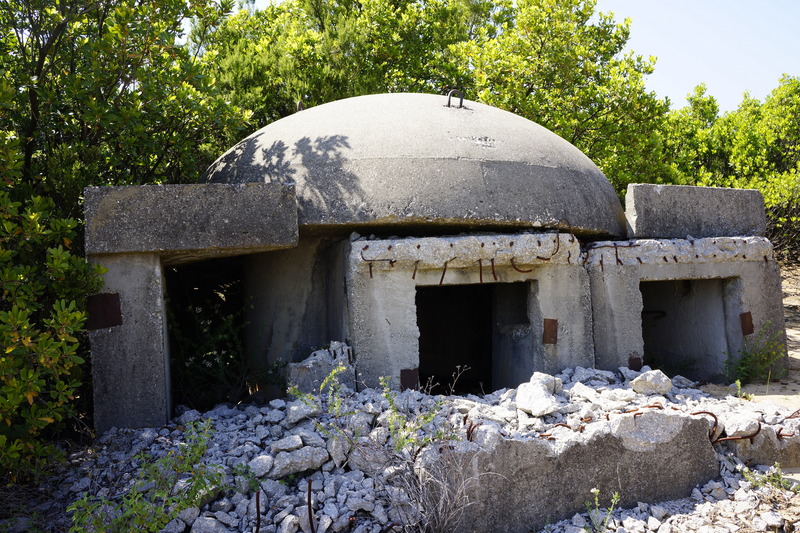 They were all born during the post-communist era and have varying views of the bunker that are a ubiquitous site in the landscapes of Albania. During the two days of mending each student was able to take ownership of this structure and think about how they want to progress in their beautiful country. Megi F., Ester, Fabiano, Andy and Megi P., are all spirited and ambitious students who were a joy to work with.